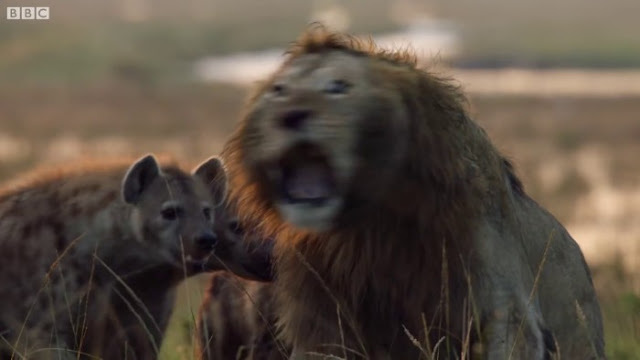 Wildlife documentaries are intense, probably because you know anything can happen. And this one will definitely have your blood rushing as well. 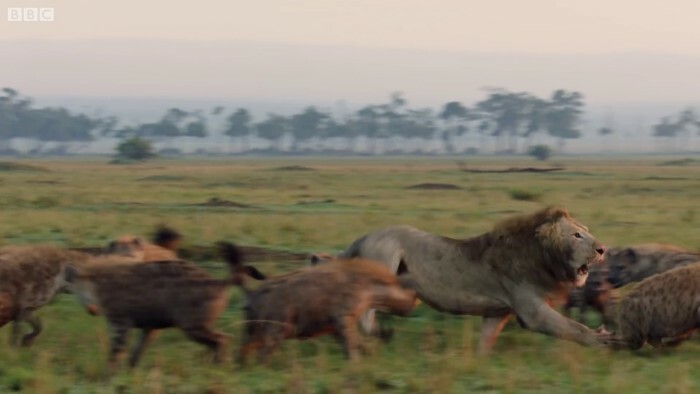 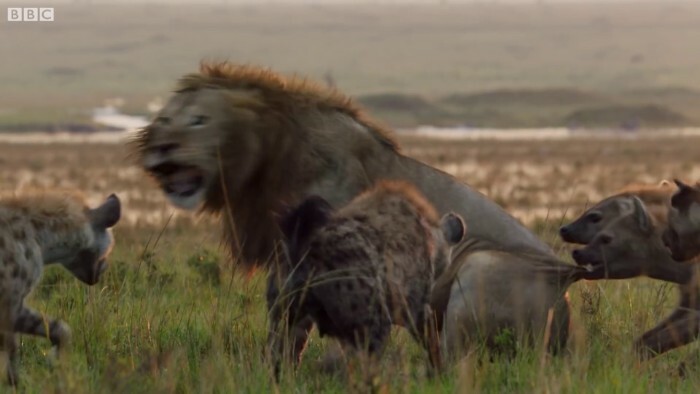 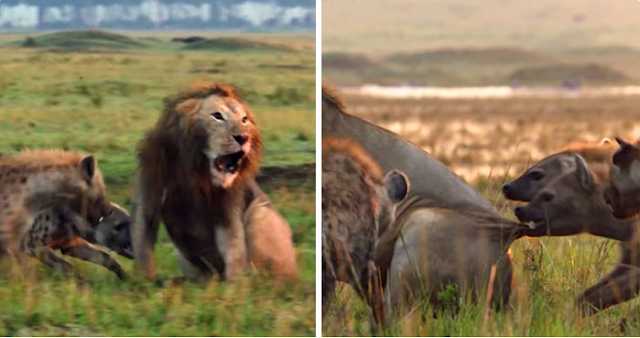 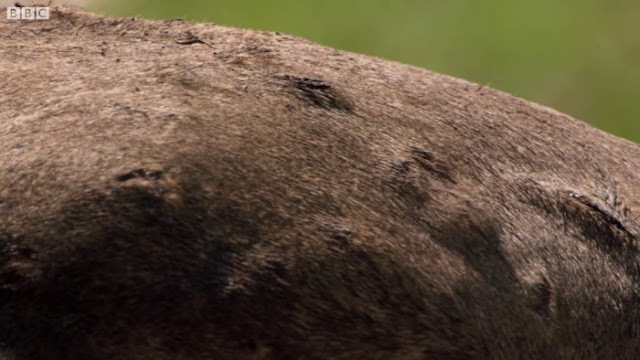 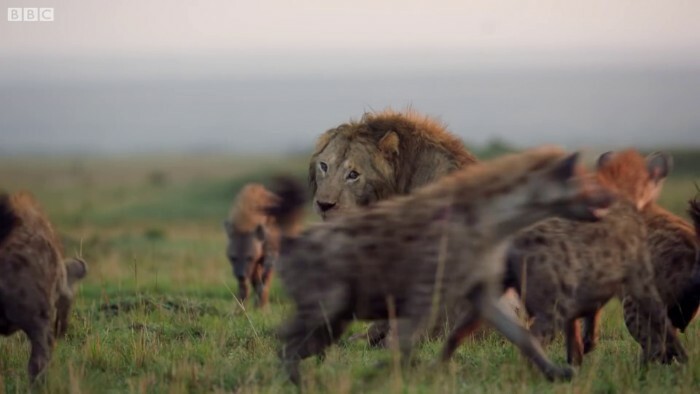 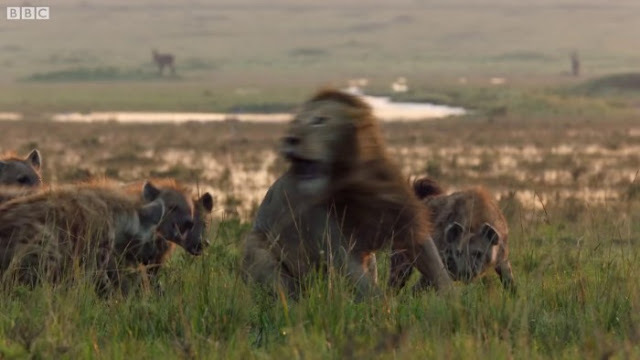 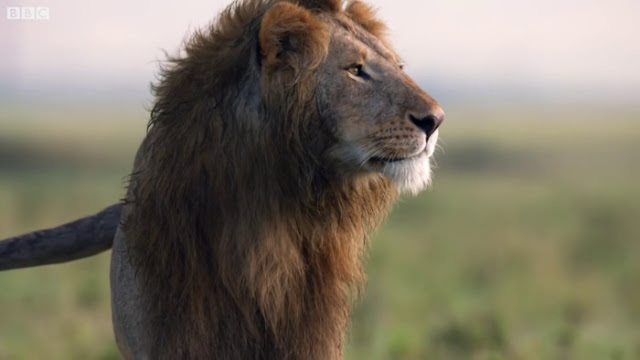 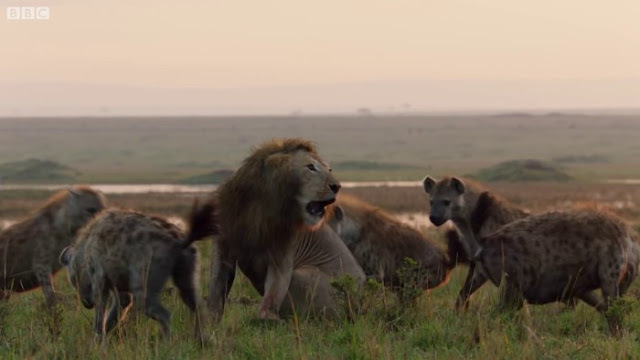 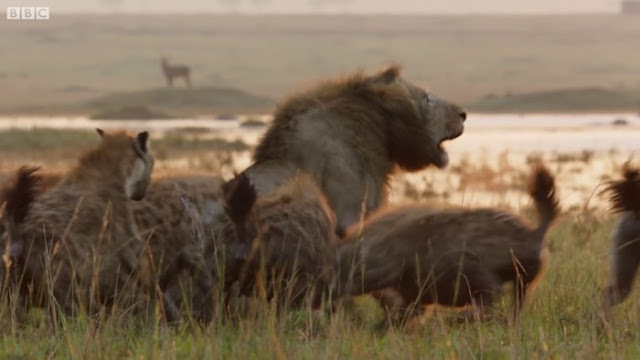 Recently, BBC Earth has shared a clip from their documentary series, Dynasties, and it shows a lion named Red, finding himself surrounded by a pack of over twenty blood-thirsty hyenas. 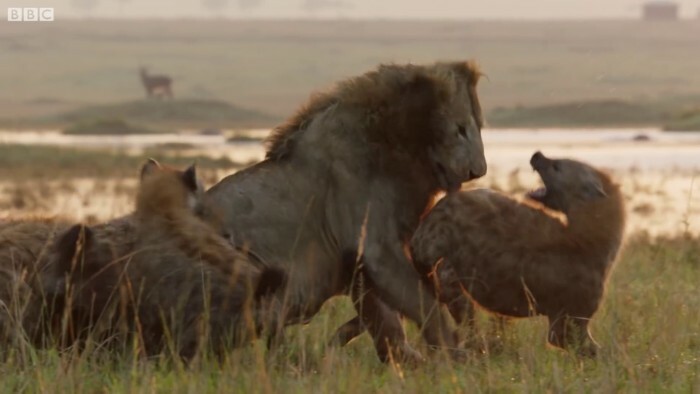 As Red tries to growl and fend off the hungry pack, the hyenas cackle, paw and bite at him in an attempt to wear him down. Scroll down to check out how the intense battle ended.